What does *Childhood Redefined* mean to us? 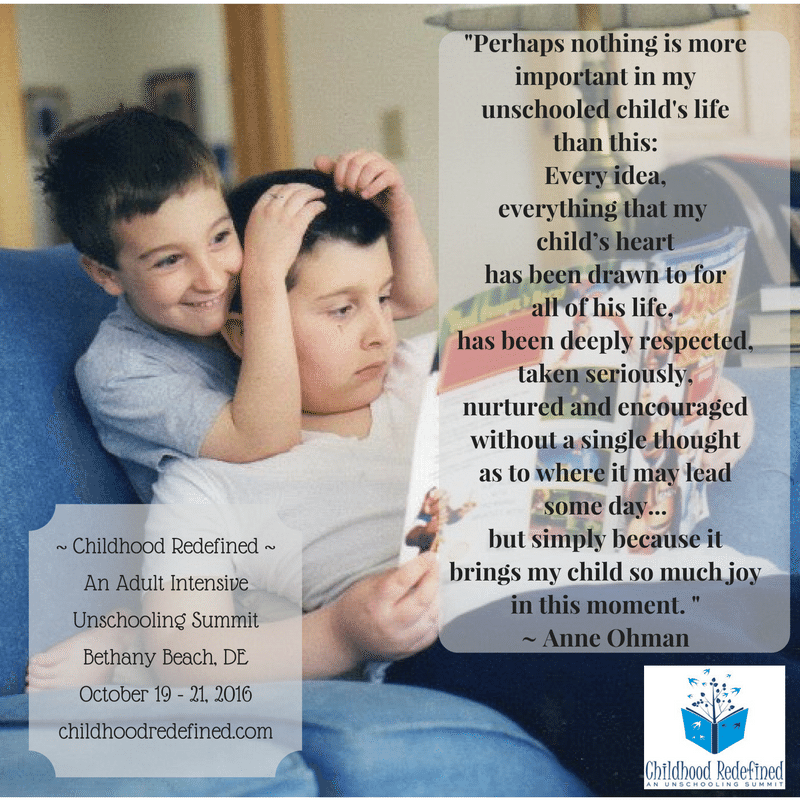 What does *Childhood Redefined* mean to YOU? In what ways would you like it to be a better, more connected, more peaceful journey for you and your family? We are here for you. With the three of us as your partners on your Summit Journey, you will be able to dig deeper and SEE more clearly.